With the continues support of our adept and seasoned professionals, we are devoted towards offering a commendable range of Grain Color Sorter. 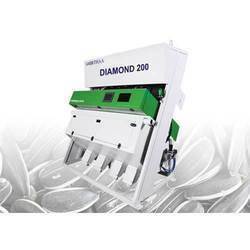 In line with industry standards, this sorter is manufactured using premium quality components and innovative technology. Used in food processing mills & food industries, this sorter is tested against different quality parameters so as to ensure its quality. 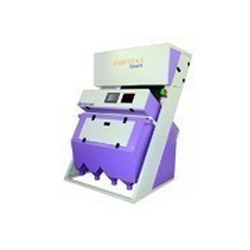 Moreover, this sorter is available in the market at budget friendly prices. 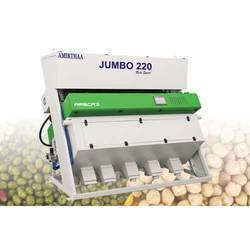 Looking for Grain Sorting Machines ?